Adverbs are tricky for students to learn and understand. I can remember my mom getting my cousin, an English teacher, to tutor me when I was young because they were just super confusing. Thankfully, the tutoring helped! 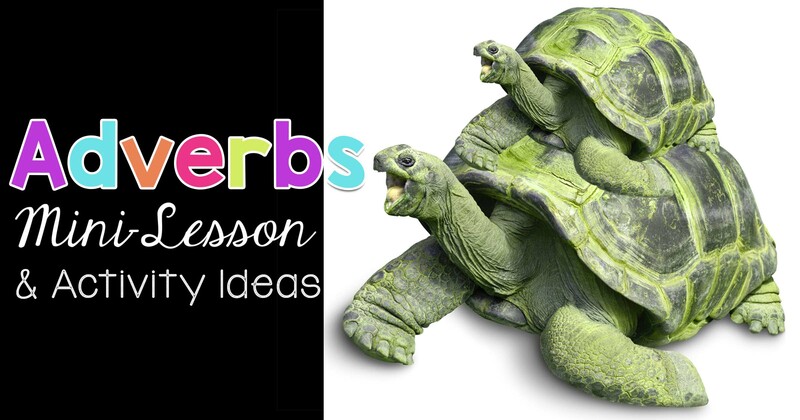 Today, I would like to share how to teach an adverbs mini-lesson. 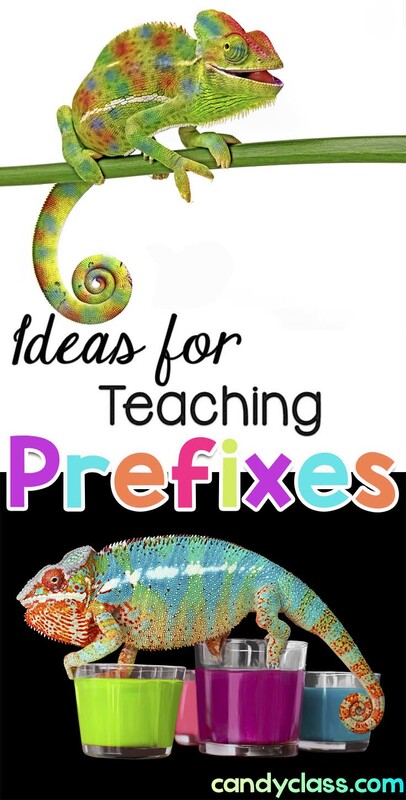 I will also include some ideas for activities too. First off, I recommend making sure students have a solid grasp on adjectives first. After all, adverbs also can describe an adjective. I have some ideas for teaching adjectives here. When introducing the adverbs, get students to tap into that prior knowledge on adjectives. Then introduce adverbs. Adverbs are words that describe verbs, adjectives, and other adverbs. Let students know that adverbs answer the questions how, when, where, and how often. Then strike a pose and model it. I like to give sample sentences. How did the dog run? Quickly. How often did Sally run? Daily. 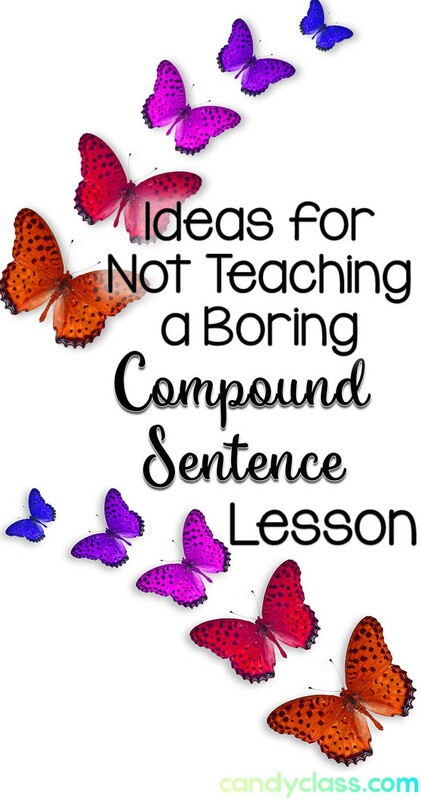 Next, give students a way to apply it by having them find the adverbs in some sentences. You can do this on a whiteboard, with a document camera, through a class chat in Google Classroom, and more. It is good to do this in a class discussion format with a few sentences to build student confidence and help clear up any confusion. Later, give students time to work with adverbs in other ways that involve more activity. You can actually scaffold this too. First ask the questions of either how, when, where, and how often. Then lead students to ask the question and identify the adverb. 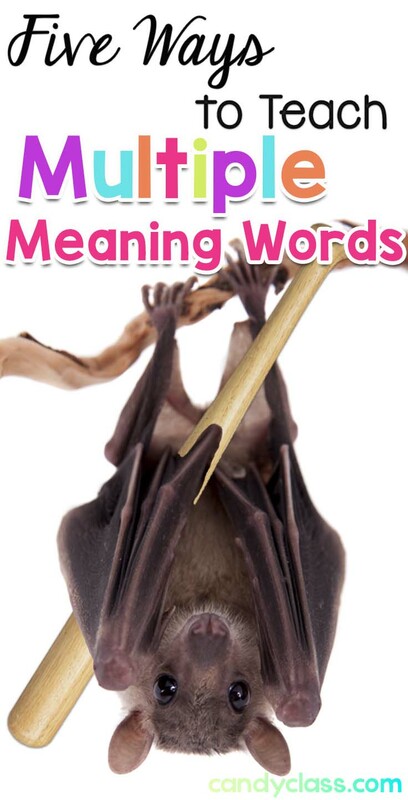 Finally, check for understanding by asking students to describe the concept of adverbs. 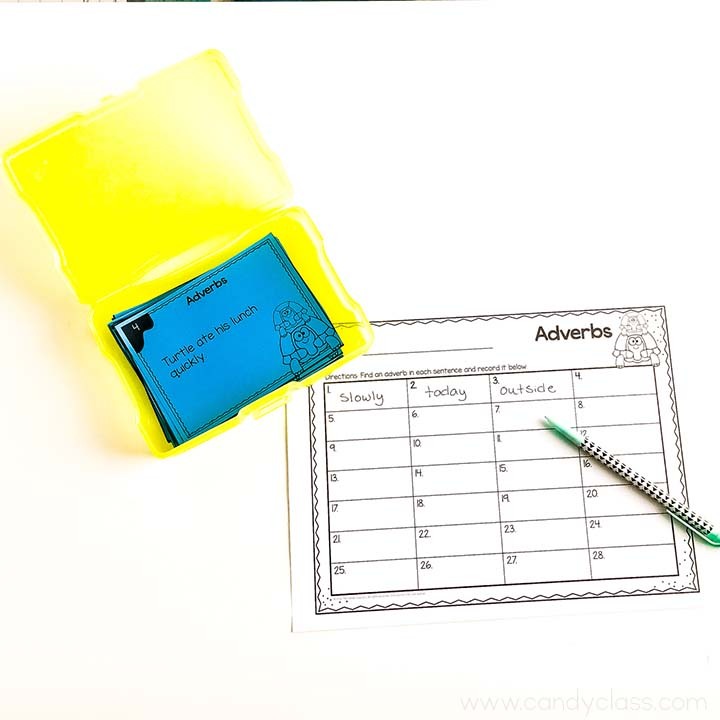 Once you have taught a mini-lesson on adverbs, it is time to dive into some activities to give students the opportunity to work with adverbs. The ultimate goal is to help students develop solid writing and speaking skills by having a firm understanding of adverbs. Let’s get to the ideas now. Divide the class into groups. Hang up four posters or large sheets of paper around the room on a hard surface. Write the question how on one poster. Write the questions when, where, and how often on the others. Give each student a marker. 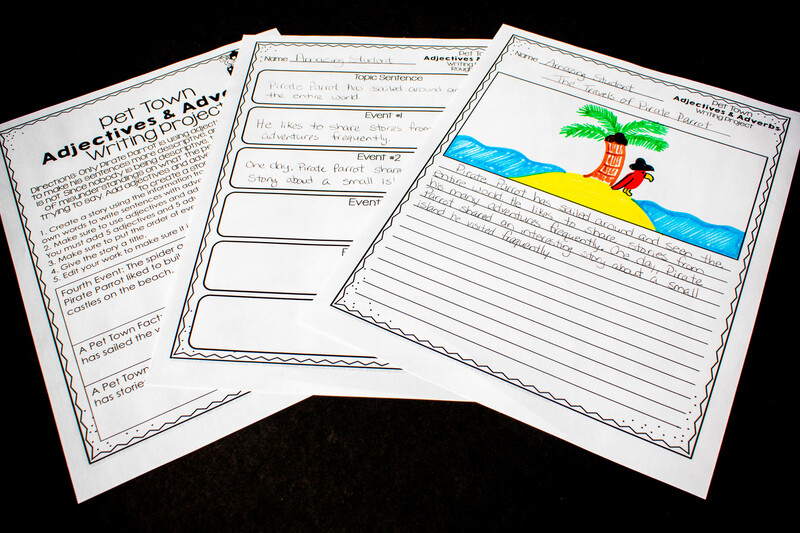 Each group will write as many questions as you can think of to answer those questions. Rotate the groups after one to two minutes. After this, discuss the posters. Let students investigate and find adverbs in sentences. You can do this in a number of ways. Books and journals can be used. Task cards are also a great option. You can also do this digitally! 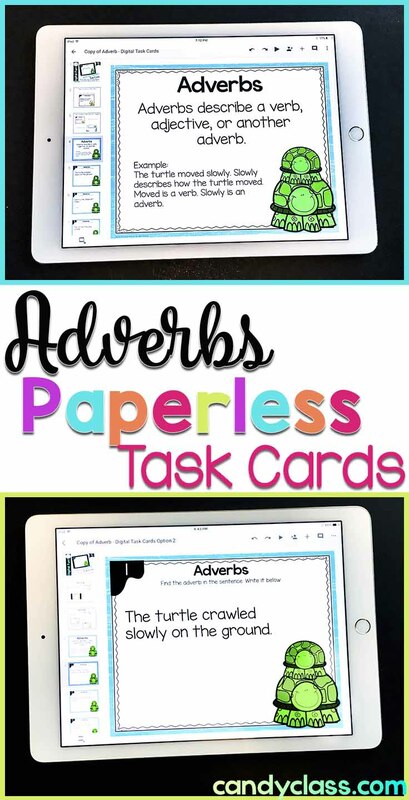 Here you see an example of some digital task cards for finding adverbs in a sentence. 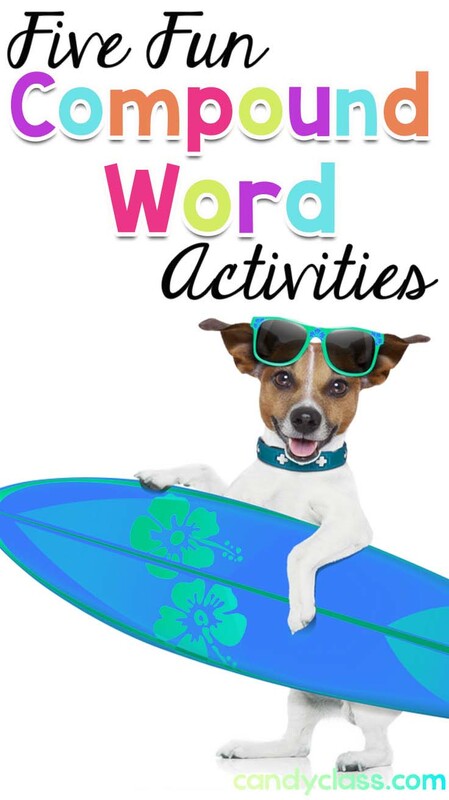 An interactive anchor chart that plays as a slide show at the beginning reminds them to look for words that describe verbs, adjectives, and other adverbs and that answer the questions how, when, where, and how often. You can click on the picture above or here to get to the resource. I also have these as paper task cards too. You can click here for the paper ones. Let students write a narrative or other type of writing piece and challenge them to use many adverbs in their writing. Here is a fun writing prompt: Seems the turtles in Pet Town have caused a traffic jam from moving too slowly in the left lane. 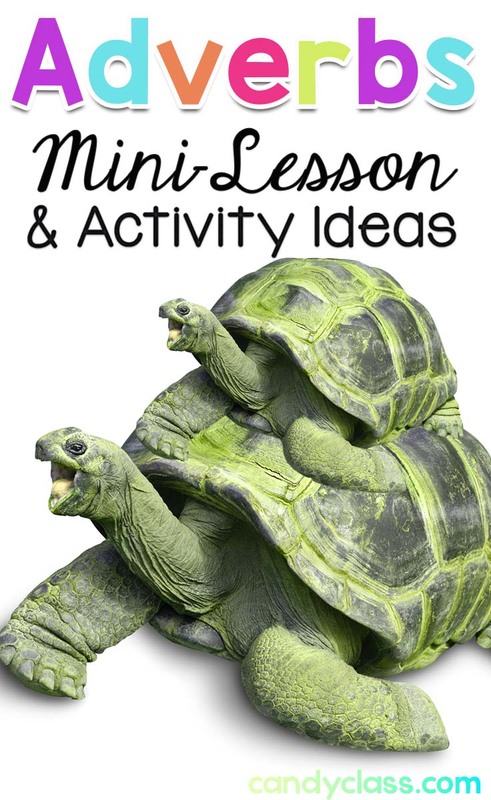 No one is using their adverbs to get the turtles to move over right. Create a story using adverbs, so the traffic jam can flow smoothly in Pet Town. You could set standards for a minimum amount of adverbs, but to motivate students to go above and beyond, set a challenge to use as many as possible while still sounding clear. Of course, after students work with adverbs, it is good to incorporate some lessons that teach adjectives and adverbs together. I have a post for that planned later down the line. I do have a teaching resource that completely covers that here though. Click on the image or here. Please note, digital task cards are sold separately from this bundle. It includes the printable task cards instead. That bundle includes the adverb bundle pictured below, but you can get just the adverb set separately too. Find it here. Click on the picture or link here for the Adverb Bundle. 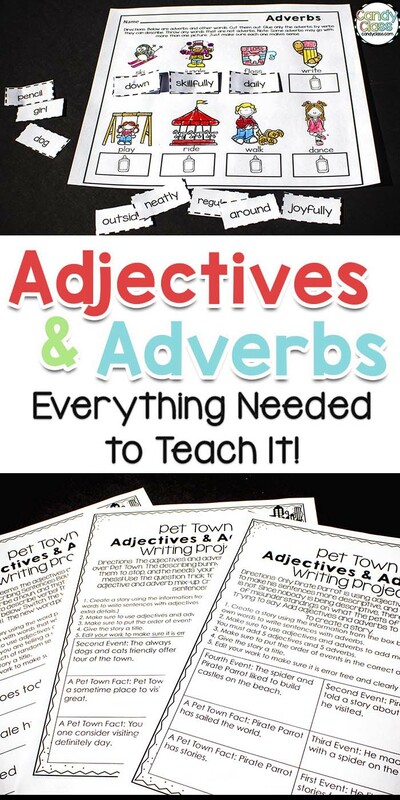 I hope this content about how to teach an adverbs mini-lesson with ideas for activities has been helpful to you! If you would like more helpful content like this, freebies, and more, then subscribe to my newsletter here. Grab a free pair of task cards when you subscribe.